The financial crisis and associated recession led to tax revenues falling as a share of national income and, to a greater extent, public spending rising as a share of national income. The extent to which spending exceeds revenues is the deficit, which in 2009–10 peaked at its largest level as a share of national income since at least the Second World War. Since then the deficit has been reduced. In part this has been due to increases in tax revenues as a share of national income. But more significant have been the reductions in total spending. As a result the deficit in 2016–17 was at a similar level, relative to the size of the economy, to that recorded prior to the crisis in 2007–08, with both spending and receipts both slightly above their levels of a decade ago. The latest forecasts imply revenues continuing to rise as a share of national income so that they reach their highest level since 1986–87. 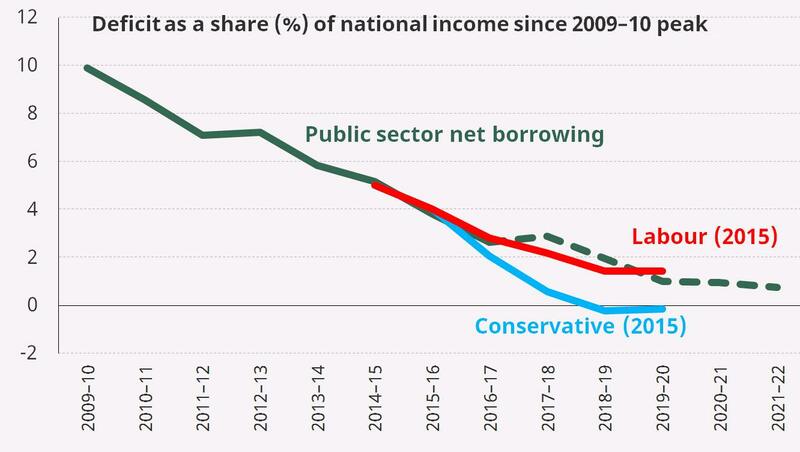 Current spending – that is public spending excluding investment spending – is forecast to continue to be reduced as a share of national income. If correct this implies revenues slightly exceeding current spending in 2018–19 (implying a current budget surplus), which would be the first time this had been achieved since 2001–02. Investment spending (which represents the difference between total spending and current spending in the figure) is forecast to increase as a share of national income over the next five years, having been cut significantly during the first half of the 2010s. 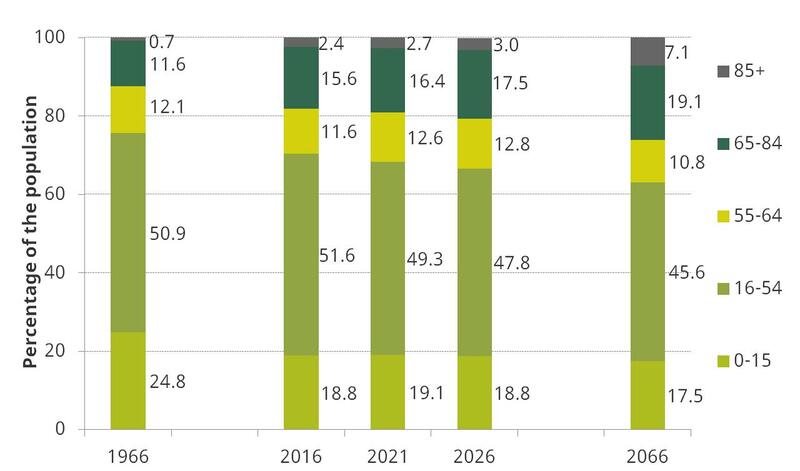 By the end of the forecast horizon in 2021–22 total spending is forecast to be still running ahead of total receipts by 0.7% of national income (or £15 billion in 2017–18 terms). This suggests that further tax rises or spending cuts would need to be implemented if the deficit is to be eliminated by the end of the next parliament. Note: Official forecasts adjusted for the subsequent announcement that the planned increase in Class IV National Insurance contributions would not go ahead. Source: Office for Budget Responsibility, Public Finances Databank, 31 March 2017 (http://budgetresponsibility.org.uk/data/); Office for Budget Responsibility, Policy measures database, 8 March 2017 (http://budgetresponsibility.org.uk/download/policy-measures-database/); author’s calculations. OBR databank contains long-run public finances data. IFS researchers presented analysis of the manifestos at a briefing on Friday 26 May. Presentations compared the parties' plans on public spending, the public finances and reforms to taxes and benefits. The briefing was live-streamed and a recording will be posted shortly. Paul Johnson and Helen Miller answered the public's questions on the economy in a Facebook Live video hosted by UK Politics and Full Fact. The Institute for Fiscal Studies published its analysis of the Conservative and Labour Party manifestos on Friday 26 May. This analysis was presented by IFS researchers at a press briefing that morning. In a comment piece in The Times, IFS Director Paul Johnson reflects on the Conservative and Labour manifestos. A new IFS briefing note analyses the Conservative, Labour and Liberal Democrat plans for public sector pay, and what the implications of their policies are for the public sector. Today’s Conservative manifesto announced that from 2020 onwards the state pension would be increased over time in line with average earnings or inflation whichever is highest – the so-called ‘Double Lock’. In this observation we show that this is very similar to sticking with the Triple Lock, and does little to resolve the pressures an ageing population will put on the public finances over the years to come. This Observation looks and the possible impact and cost of the Labour and Liberal Democrat proposals. 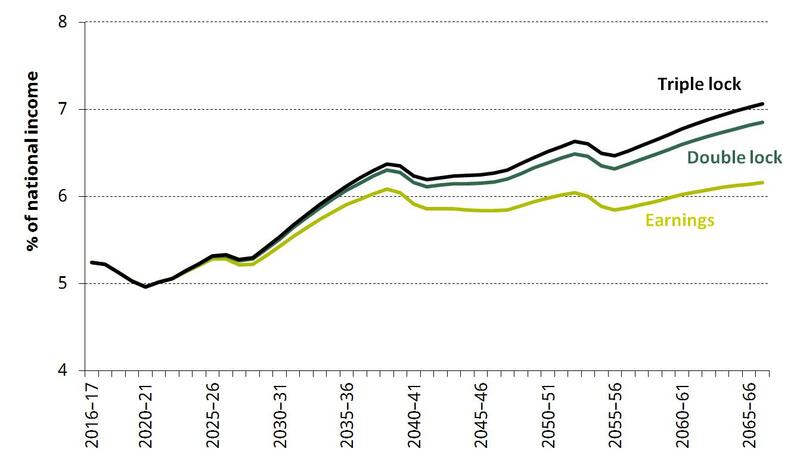 The UK population is ageing rapidly. This ageing of the population puts pressure on public spending because older individuals receive state pensions and they are more likely to use relatively expensive health and social care. This briefing note sets out the trade-offs that this presents for the public finances. 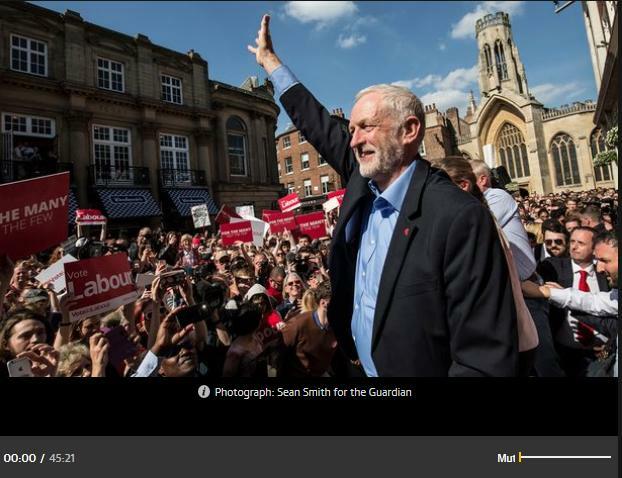 As part of this podcast, Paul Johnson talks about whether Labour’s sums add up, and why is no one talking about the deficit in this election. This observation asks whether free school meals for all school children are the best use of public resources. What would it cost to maintain current school spending levels? 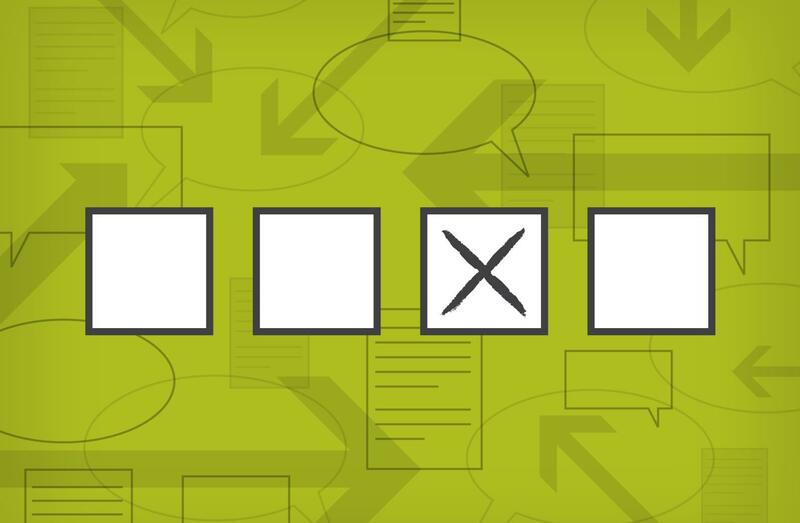 In an article in Schools Week, Luke Sibieta says that protecting schools from cuts will not come cheap, so the political parties must be clear on how they will fund their manifesto promises. This briefing note looks at recent trends in UK aid spending. Today the IFS is publishing a new report on the evolution of the public finances since the financial crisis and associated recession. Tax revenues: where does the money come from and what are the next government’s challenges? This briefing note examines how much revenue is raised from different taxes, how this has changed since 2010 and what challenges will be faced by a future government. IFS Director Paul Johnson argues that close analysis and costings of manifestos is essential if hard questions are to be tackled and inconsistencies and undeliverable promises are to be challenged. In this observation we discuss the problems with the triple lock, along with alternatives. Prime Minister Theresa May announces that a general election will take place on 8 June 2017. IFS analysis relating to the spring Budget 2017. Slides and videos from our Budget briefing and related analysis are available here. The report looks at the issues and challenges facing Chancellor Philip Hammond as he prepares for his Budget in March. Additional analysis was provided by ICAEW and Oxford Economics. This report was produced with funding from the Nuffield Foundation.